It’s obvious President Obama does not like to be challenged. During a press conference following the Iranian deal, Obama scolded CBS News reporter Major Garrett for questioning him about Americans held hostage in Iran and why their release was not part of the negotiations. 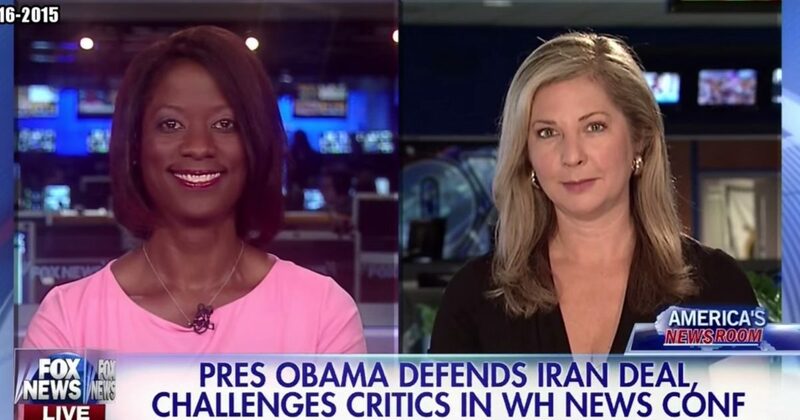 Watch Deneen debate this topic on America’s Newsroom with co-host Martha MacCallum and Democratic strategist Jessica Ehrlich.